This project was created for M.A.C. 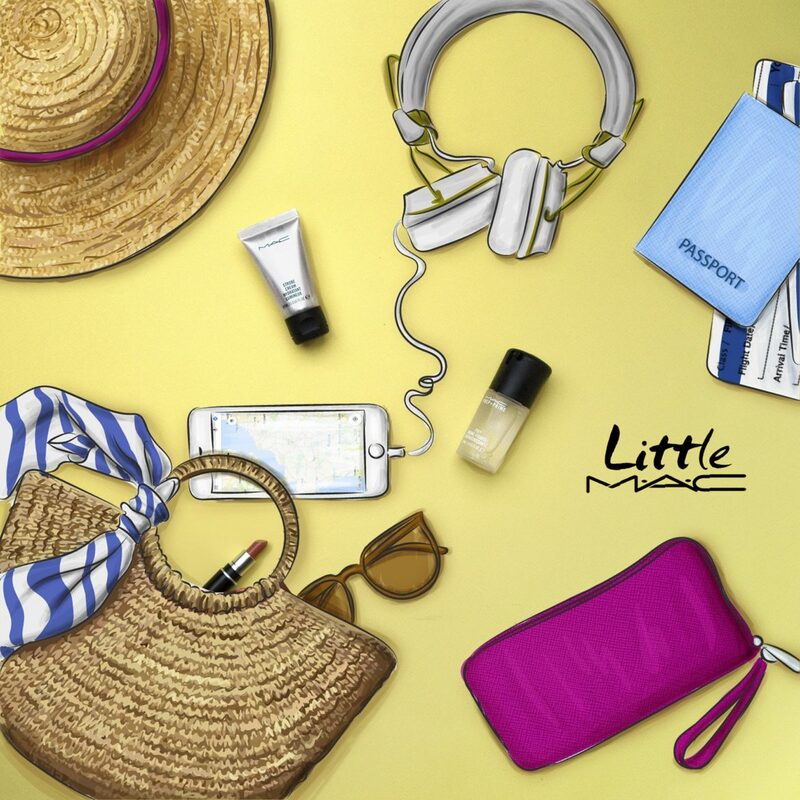 Cosmetics’s social media promotion of Little M.A.C. collection in relation to summer time and vacations. 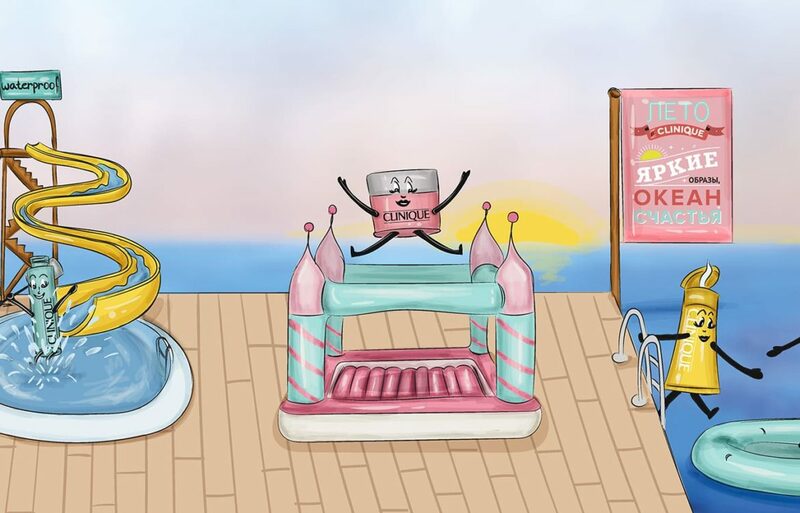 We developed an image uniting a photo of the products and a drawing of different objects associated with summer that was licenced to use in social media and email marketing. This project was created for Clinique Russia’s website & INSTAGRAM to PROMOTE the SUMMER COLLECTION OF THE BRAND. Each PRODUCT included in the summer line is brought to life and doing some activity on the picture. The project took 1 month to realize. This project was created for UNIQLO Russia in occasion of a new store launch in Nizhny Novgorod. 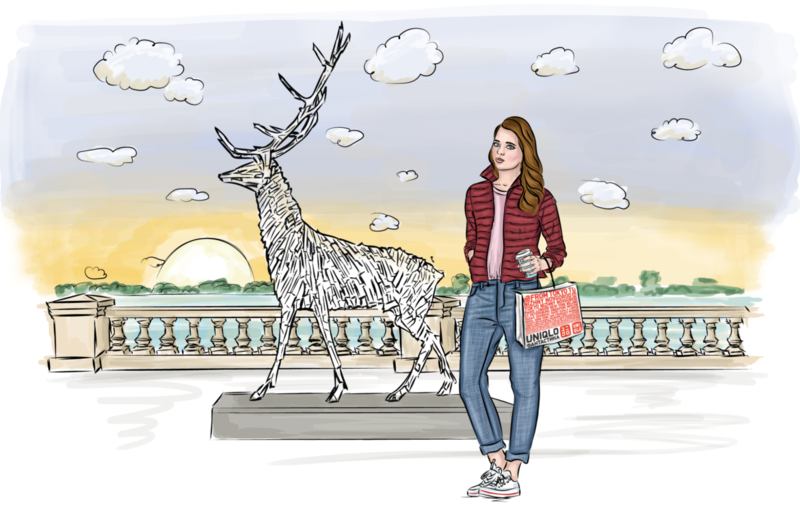 3 images of a girl wearing UNIQLO clothes in front of the main city landmarks were created. The images were placed on paper cups and distributed with drinks in local coffee shop chain. 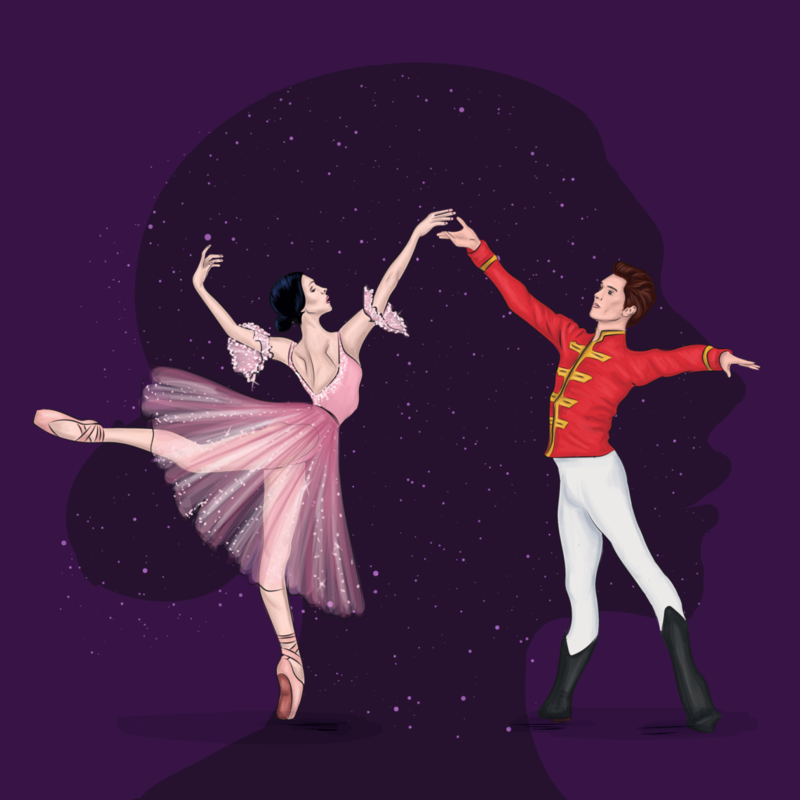 This project was created for nutcracker ballet in kremlin palace in moscow with natalia osipova. the illustration was licensed to be used on billboards all around moscow, presswalls, posters, and tickets. 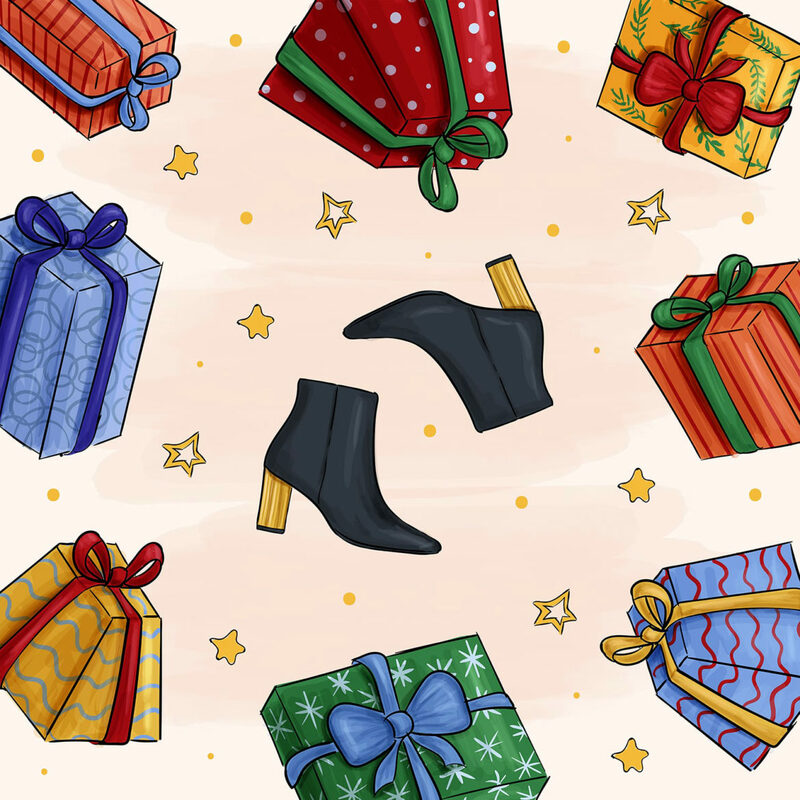 This 2019 advent calendar was created for Hōgl’s Instagram . 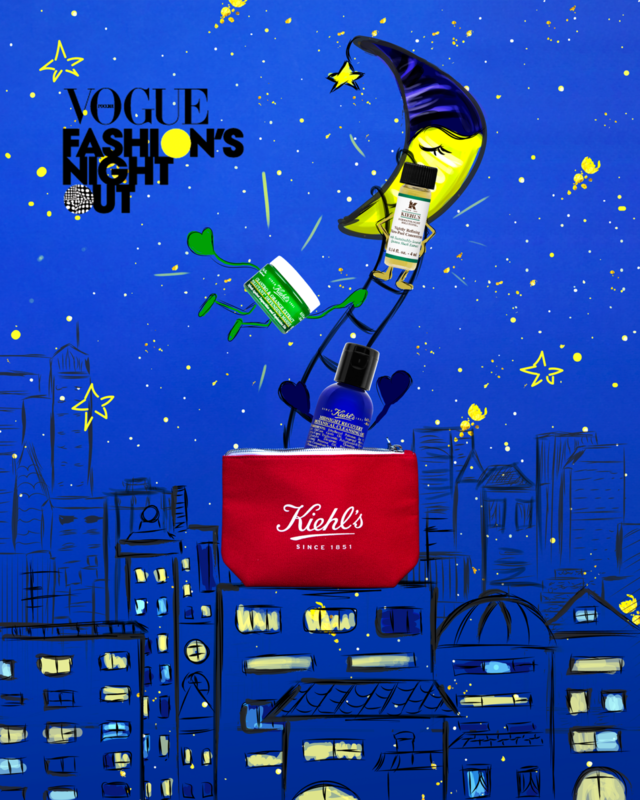 The project consists from to create 6 animated images that count down to New Year’s night. See 5 days left animation. See 4 days left animation. See 3 days left animation. See 2 days left animation. See 1 days left animation. See 0 days left animation. 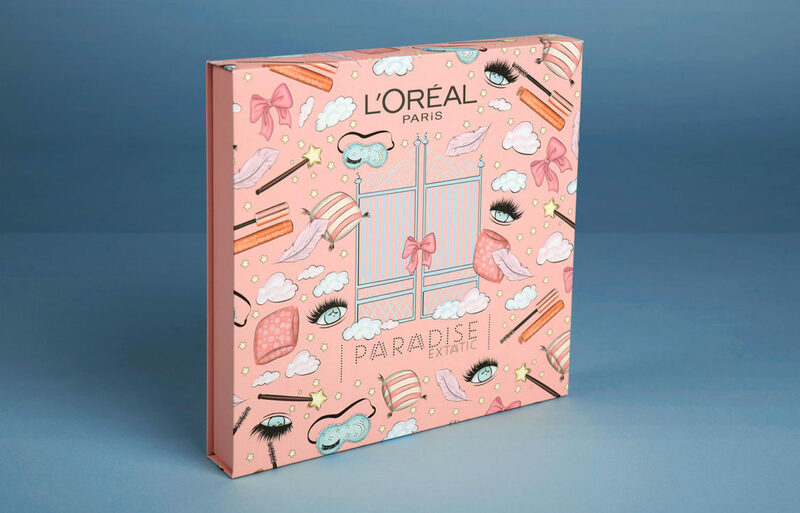 This project was created for L’ÓREAL Paris’s launch of Paradise Extatic Mascara. We developed a print that was licenced to use on the box, notebook, greetings card, paper bag, event backdrop and mirror stickers. 10 repeted elements fully representing the spirit of the product are wrapping the gates to paradise.